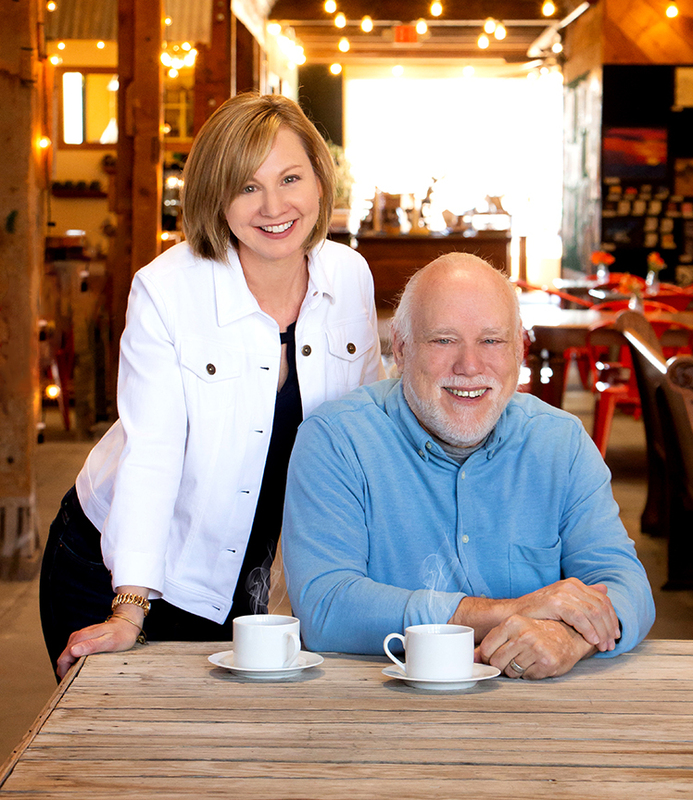 We are Jean Manz and Charles Stacey, Licensed Psychotherapists in Farmington, New Mexico. Our belief is that life is best when we are seen and supported, experience joyful relationships, have physical vitality and a deep sense of satisfaction with how we live our lives. We cultivate growth, healing and deeper connections so that you can create your best life. We each have over 25 years of experience and are passionate about bringing the best techniques and modalities of healing to our clients. Our work is informed by cutting-edge approaches and years of living life, raising families and cultivating our own long-term love relationships. We are in lifelong pursuit of learning and increasing our own abilities to get the most effective outcomes for the challenges our clients bring us. Both of our styles are straight forward, playful, “real” and warm. We know that growth takes courage and vulnerability. Caring for you personally with sensitivity, compassion, and responsiveness is our highest priority. We offer online and in-person sessions, online appointment scheduling, and flexible appointment times. Very engaging and so helpful! Thank you for sharing- we need this in our schools! My 17 year-old son has been struggling with depression and has been withdrawn. He worked with Jean for 2 sessions, related really well with her, and she taught him an active way to work with his emotions. Some days later he called me while I was away expressing he was having a hard time. I suggested he use the tool Jean taught him. He not only did but he texted me a bit later saying he showed it to his friend and his friend tried it too and they were both feeling much better. I couldn’t believe he even felt empowered to help his friend! Jean is very knowledgeable and a very engaging trainer. I received so much valuable information which I’m excited to use both personally and professionally. My daughter was struggling in school. We were considering therapy over the summer as a resource to deal with her stress. After attending Jean’s “Reboot for Teens!” workshop, she was in a great place and felt that she could hold off on therapy. This workshop worked wonders for her confidence. Our first couples session made a huge difference for my marriage. Jean got right in there with us, dialing down to some of the key issues quickly and we left with some very specific new ways to interrupt old patterns that had been tripping us up. The longer sessions Jean offers for couples made so much of a difference. Our previous experience in couple’s therapy was that we’d just open up Pandora’s box of issues and the session would have to get wrapped up. Jean creates the space and time in each session to work through issues, leaving us feeling more resourced and empowered to advance our marriage. I had no idea that so much was going on between my wife and I, that what we had been fighting about wasn’t really the “problem”. The couple’s sessions have helped me to understand my own brain and ways that I’ve adapted in life and relate and to also understand my partner. This has opened up a whole new intimacy for us! Wherever you are in your life or world, you can begin to change for the better, starting… NOW!